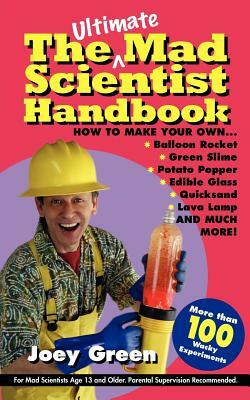 Get ready for more than 100 awesome science experiments that are too cool for school. Chock-full of nonstop madness and jam-packed with easy-to-understand step-by-step instructions and photographs, this is the one book no Mad Scientist should be without. Inside, you'll discover how to . . .
Joey Green, the author of more than fifty books, has appeared on "The Tonight Show with Jay Leno," "The View," and "Good Morning America," and has been profiled in the "New York Times" and "People."